84 x 42 inches. 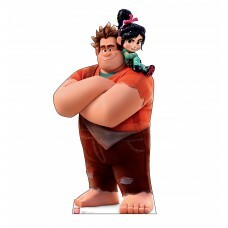 Our cardboard cutout of Vanellope and Ralph Wreck-It-Ralph 2 Ralph Breaks the Intern..
45 x 21 inches. 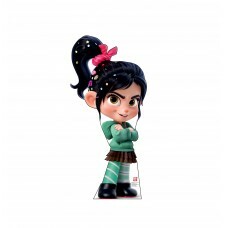 Our cardboard cutout of Vanellope Von Schweetz Wreck-It-Ralph 2 Ralph Breaks the Int..
76 x 41 inches. 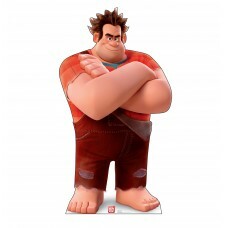 Our cardboard cutout of Wreck-It-Ralph Wreck-It-Ralph 2 Ralph Breaks the Internet. A..